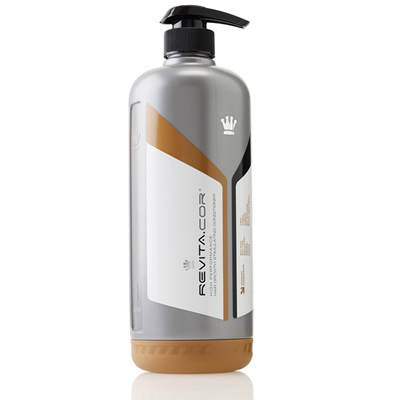 Revita.COR conditioner delivers our salon strength hair-stimulating and ultra-moisturizing technology with remarkable staying power to promote anti-aging long after you rinse. Building on the success of Revita shampoo, this biotechnology enabled conditioner establishes a new benchmark for effective delivery of molecules to support hair and scalp vitality. Formulated with proprietary high-tech ingredients that enable the conditioning to continue for more than 24 hours after use, even under after perspiration.